Honey cake is a traditional cake for the Jewish New Year celebration. This weekend, I was hoping I could turn Namaste Food’s spice cake mix into the honey cake of my dreams. And I documented my trials on Instagram @allergicgirlnyc #allergicgirl. Alas, I could not. I substituted one third cup of honey for the one third cup of water called for, hoping that would balance out the moisture levels. I was so wrong. 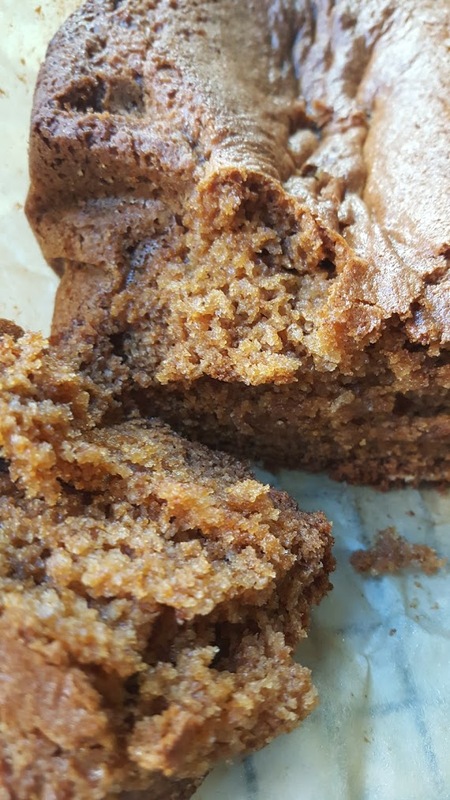 The cake took twice as long to bake, thus it was overbaked and tough, the honey flavor totally disappeared, overtaken by spice and it was soooo sweet. My honey cake experiment was a total fail. Here’s a picture of my over baked darling. I totally enjoyed it but I wouldn’t make it again. Next, I considered an apple cake with honey glaze. Oohhh. Aaaahhhh. I washed, skinned and chopped one large apple and layered into the loaf pan with the spice cake batter, made as directed. 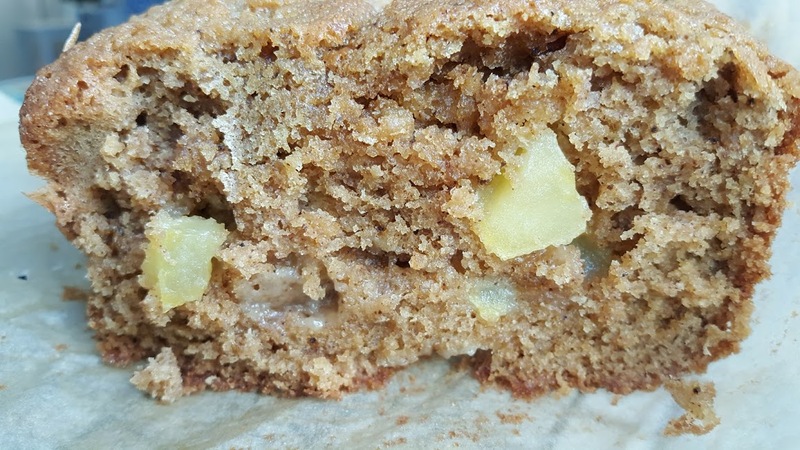 Out came a lovely apple spice cake. Next, I created a honey glaze with 1 cup confectioner’s sugar, 2 T of honey, 2 T of milk and mixed that and drizzled over the warm cake. Alas, the cake needs no honey drizzle. It’s truly perfect just as is. 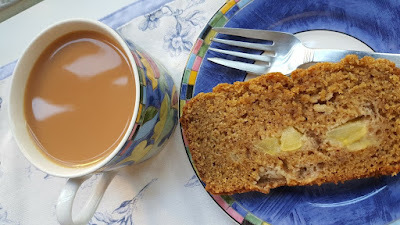 So this year, I won’t bother with a honey cake, but an easy apple spice cake will grace the table and everyone will love.